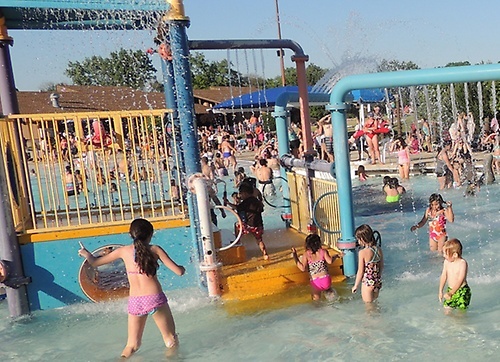 The Water Park offers a new splash pad aquatic play area, zero-depth entry pool, a 155-foot water slide, a diving well with diving board and drop slides and a children's water play area with sprinklers. 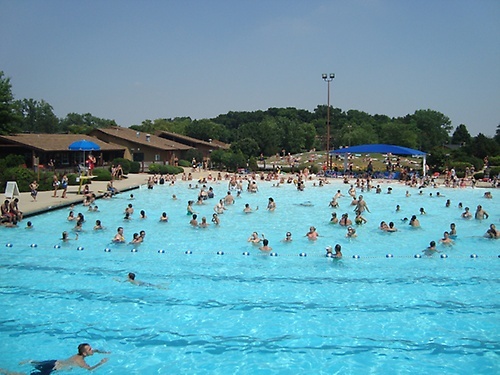 There are also large sand and grass areas, a volleyball court, concession stand, picnic area, and a playground. 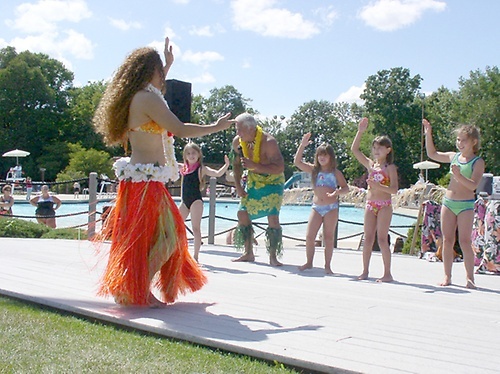 Swim lessons, birthday party packages and private rentals are available. Open Daily 11:00 a.m.-7 p.m. Admission: Half off evening rates after 5 p.m. 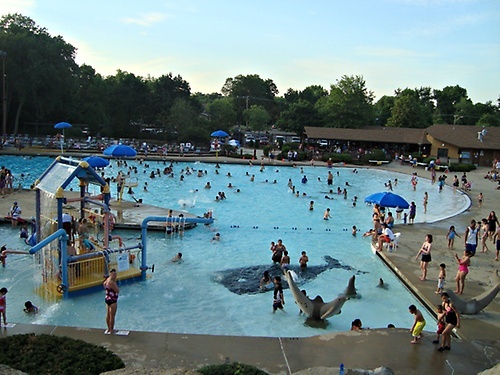 Season passes are available for residents and non-residents.